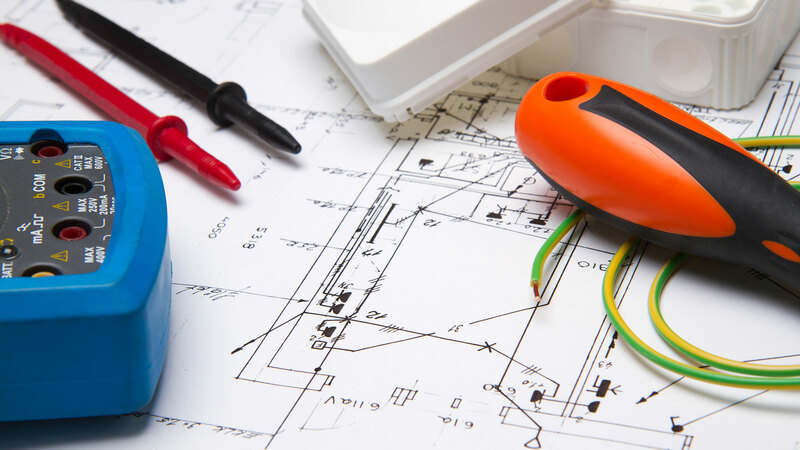 At Christensen Electric, we provide full inspections electrical systems for residential properties, allowing interested parties to make informed decisions about whether or not to move forward with the purchase. Christensen Electric started with aim of providing property owners with honest and straightforward assessments of their electrical systems. 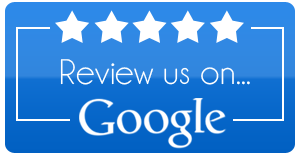 We are committed to accuracy at all times, and take the time to fully inspect a property in order to ensure that no detail escapes us. What may appear to be a beautifully constructed home may have dozens of problems hidden behind walls, but without a thorough inspection you would never know. 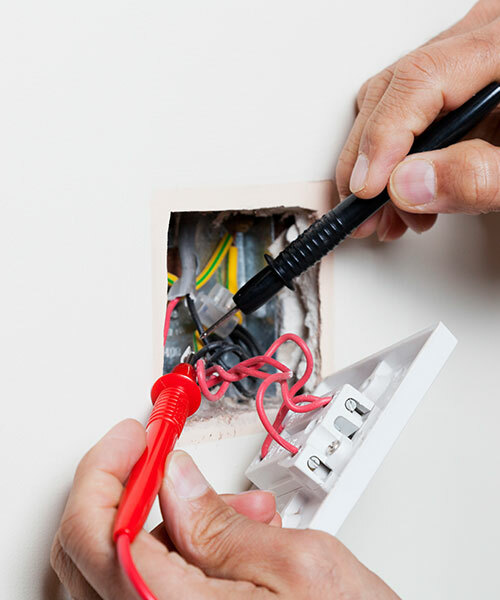 Electrical inspections are an essential step in any property purchase, and when they're performed by the licensed electricians at Christensen Electric, you can place full confidence in the results.